All plaids are hand knitted with unspun merino wool and is therefore recommended to have as decoration plaids and exclusive interior details with gentle use. These plaids are created to provide a beautiful and trendy style in your home. Of course you can use these plaids as a “cuddle-plaid” that you can snuggle up in, but wool is a material that easily get wads and pilling and to maintain these plaids as fine as possible, the recommendation is to have them just as interior decoration and decorative plaids. My knitted plaids are hand-knitted with 100% unspun merino wool. Wool is a very beautiful material with fine qualities. Merino wool has namely a self-cleaning capacity thanks to the fiber surface of wool is water repellent. This inhibits bacterial growth and odors. Therefor, my advice is to only air your plaid in a bit damp weather. The steam that then passes through the blanket should then soil particles and odors. Since the plaids are hand-knitted by fully unspun wool they require a little extra care and this especially when it comes to cleaning. My first advice is to ventilate your plaid to keep it nice and fresh. I advise you not to wash your plaid to keep it in its best condition and since your plaid has its “self-cleaning capacity.” But if your plaid requires a proper cleaning of visible dirt, my advice is to soak your plaid in cold water. Let your plaid lie for a moment and then gently squeeze out the water and then let the plaid lay flat to dry. It is important that you don’t wring out the water, then the wool will lose its structure and form. Pilling is something you don’t want to get but are hard to avoid. There are no knitting products that are guaranteed to not get pilling. Yarns consist of fibers of a specific length. Pilling is formed when free short fibers begin to move through the yarn and then collects on the surface of the fabric into small balls or wads. This happens when you rub the yarn, that is when you use your plaid. How much pilling your plaid gets depends on how well you take care of your plaid, how gently you use it and how you clean it. Clean it carefully and use it carefully to reduce the risk of nubs/pilling. Pilling is not considered as a manufacturing defect, that’s the way the wool appears. In the beginning the unspun wool can get some more pilling. This is because the fibers haven’t settled yet. When the wires pilling together on your blanket and you get pilling and wads lying on the surface of the plaid, my recommendation is to gently by hand pull off these balls of knitting or by using scissors, carefully trim away the nubs and wads. Remember that only cut away so much so that the wads releases! 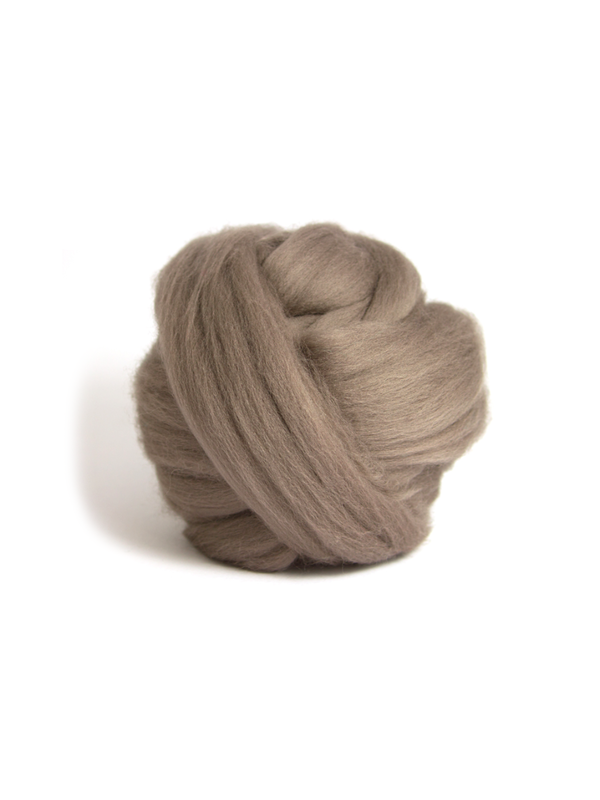 Then gently pull your hand over the yarn in the right direction to level the wool and make it smooth again.